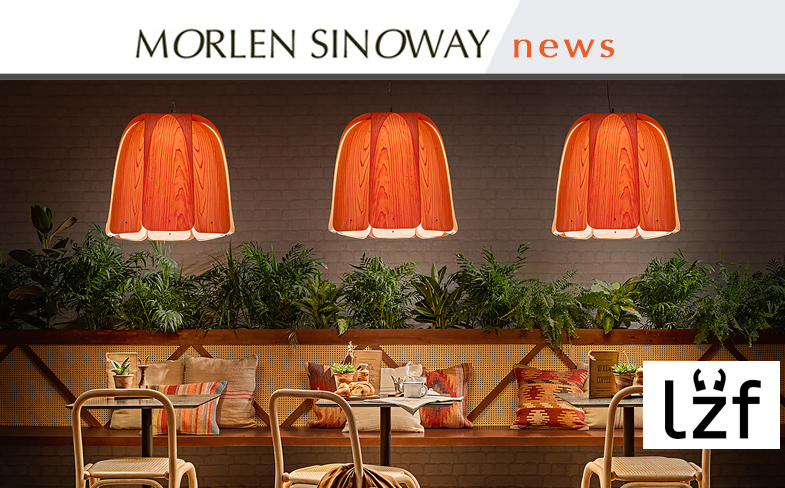 Here at MORLEN SINOWAY we want to make sure you know our product variety and brands well. Today, we'd like to make you more familiar with LZF lighting. LZF uses wood, its primary material, as a tool to communicate its values. Through wood, the company demonstrates its belief in and commitment to ecology, sustainability and innovation. 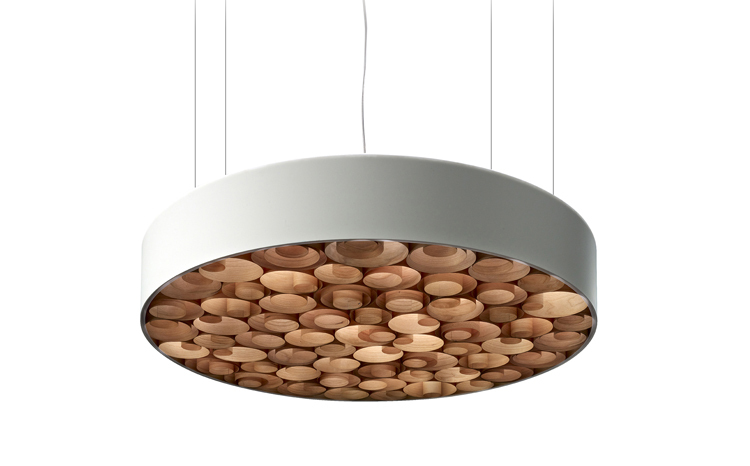 From the outset, LZF sought to pursue the properties of wood, demonstrating its unique potential in lighting design. *Please note that pricing above does not included freight. Delivery to you or your warehouse will need to be quoted. We always offer a NET price to the Trade based on quantities needed.